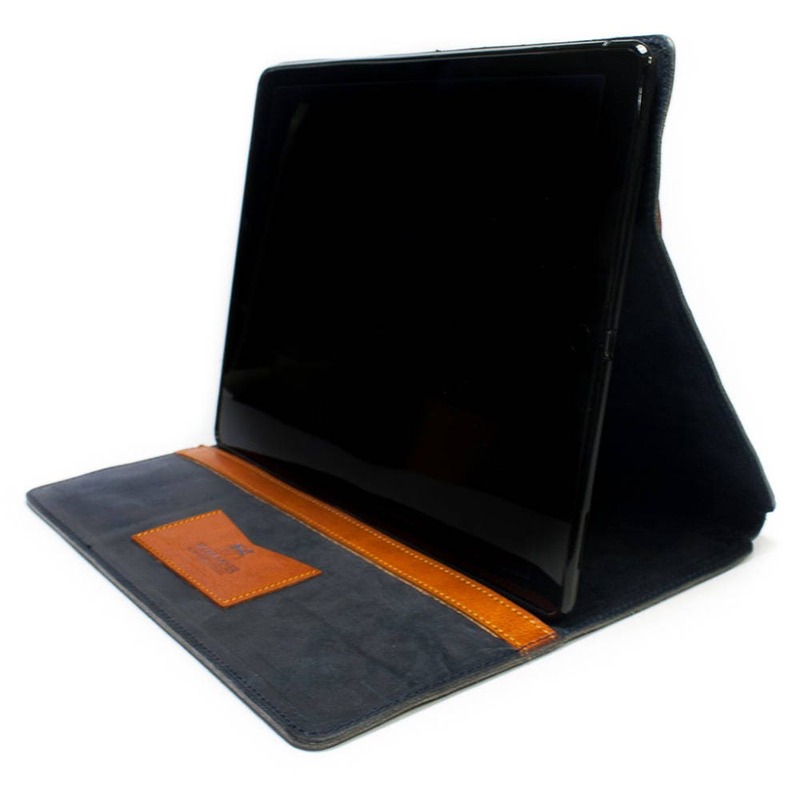 iPad PRO 10.5" leather case back made by genuine vegetable Italian leather. 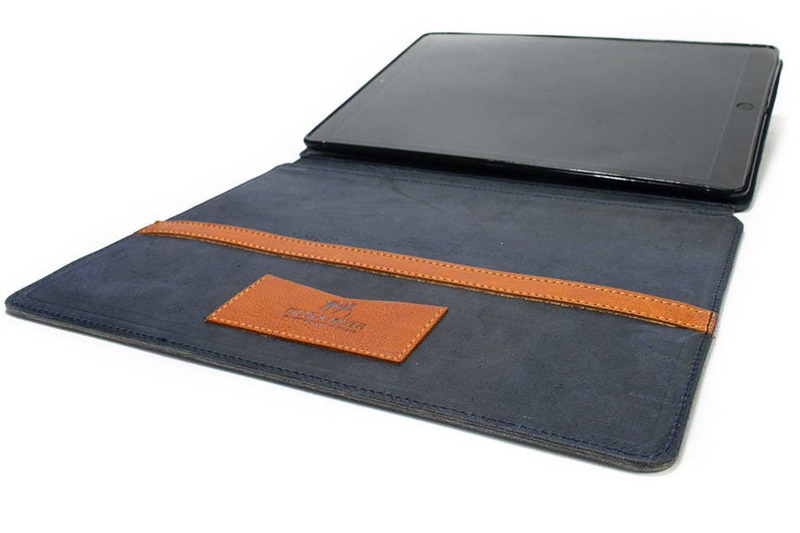 iPad Pro 10.5 Folio wallet Made (standard) creation is made by a professional. Follows more expensive in price. The exterior is of beautiful full grain leather and smells like 'perfume'. The design is beautiful and exclusive. The inside is suede leather, which I personally do not like. The buyer can purchase this at extra cost Change. 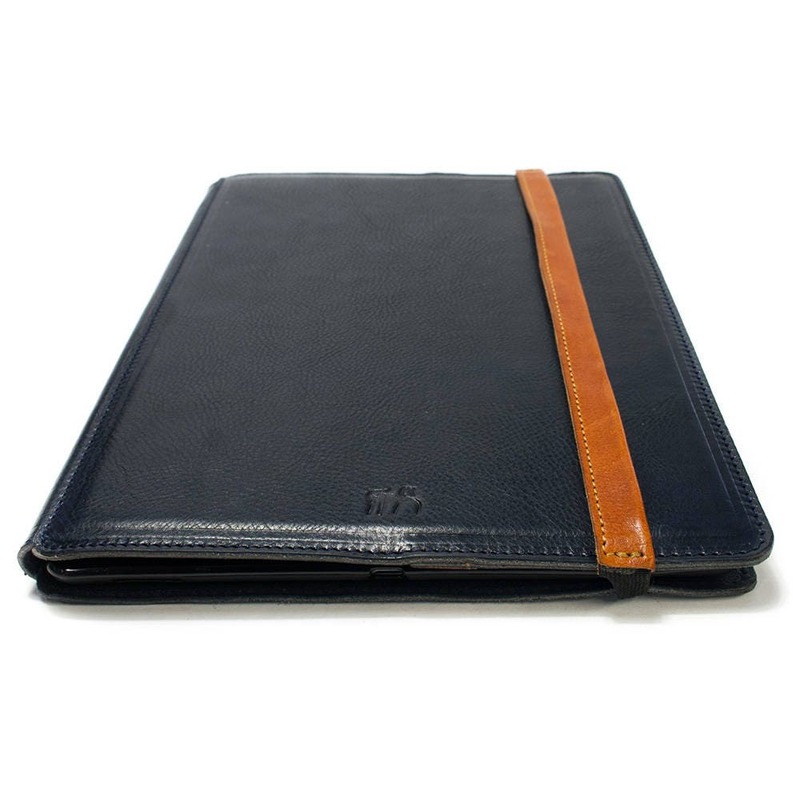 Conclusion: Beautiful and exclusive iPad Pro 10.5 folio Wallet made by a professional who also sympathetically corresponded via the e-mail. 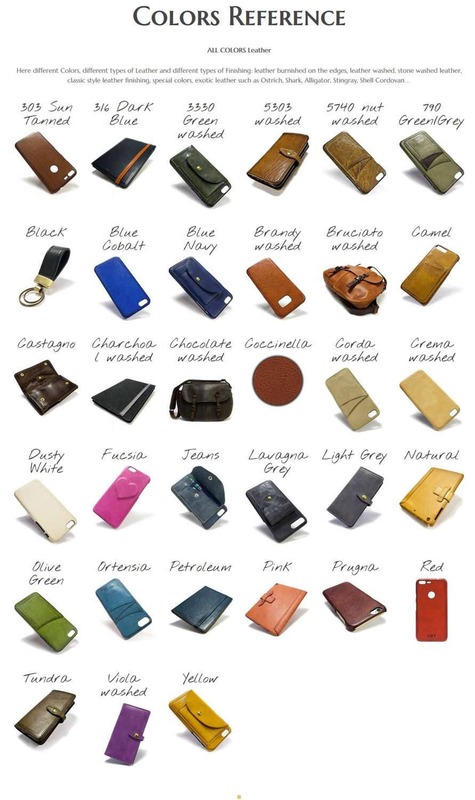 Finally, it is a whole quest to find beautiful and special leather iPad folio wallet on the internet! Ton Kuiper, The Netherlands.